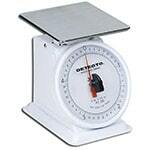 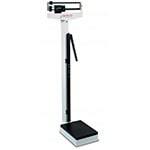 IRON COMPANY offers a large variety of weight scales for homes, gyms and doctors’ offices. 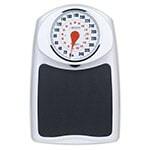 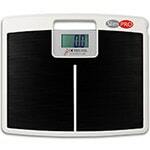 Shop dietary scales for weighing food portions, digital and mechanical floor scales for the home bathroom, mechanical beam scales for your gym locker room or doctor’s office and even wheelchair scales, all of which are neatly categorized for easy shopping and selection. 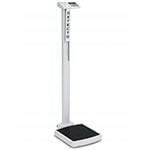 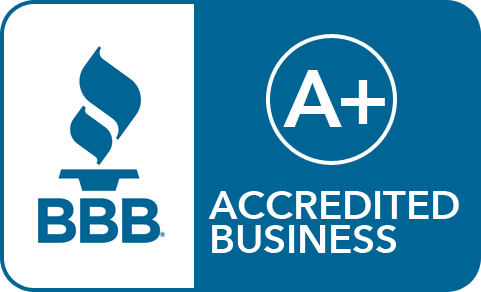 Need help selecting the right product? 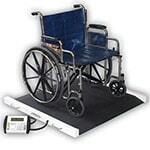 Visit our Contact Us page today and reach out to one of our IRON COMPANY medical equipment experts.